We offer a broad curriculum and a range of rich and exciting learning opportunities supported by qualified and experienced staff. We extend and challenge the children’s developmental needs through active learning and practical ‘hands on’ experiences. 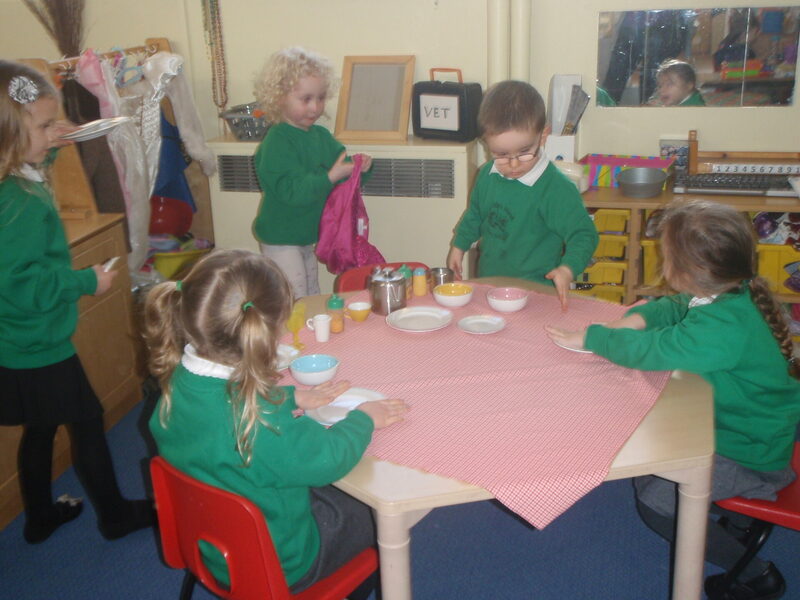 The children are encouraged to plan activities, make choices, organise resources, discuss and review what they have done. There are opportunities throughout the day for children to talk, listen and be listened to. Your child’s key person looks after a key group of children and will ensure that your child’s learning and care is tailored to meet their individual needs. They are also available to support you with your needs in guiding your child’s development at home. They can signpost you to specialist members of our team and we can also help engage more specialist support if appropriate. We offer a specialist Language Support Group for children who need a bit of extra help in developing their Language and Communication skills. Talk to your child’s key person – they will be happy to help.